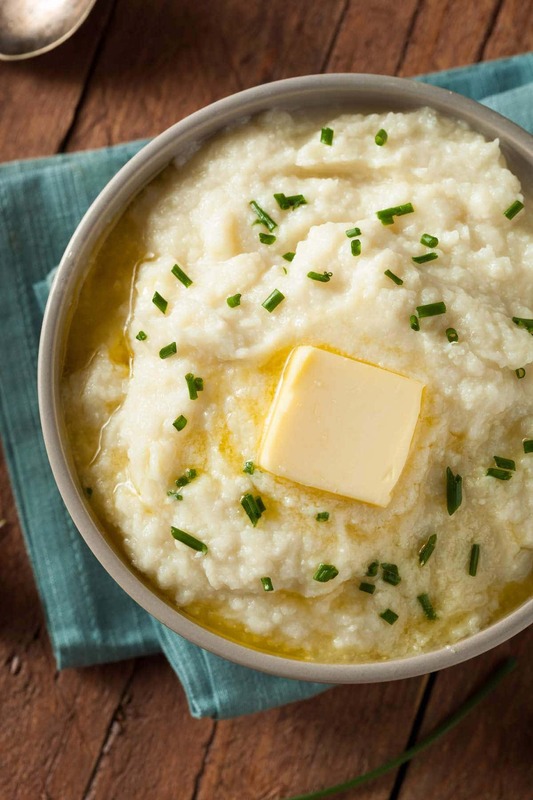 This Chive Horseradish Keto Cauliflower Mash is the last potato substitution recipe you will ever need. Rich, flavorful, and utterly delicious! 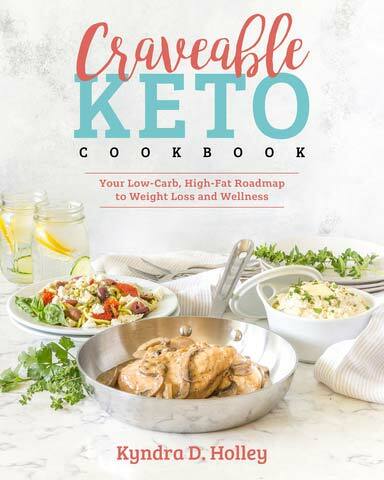 This Chive Horseradish Keto Cauliflower mash is one of my all-time favorite low carb side dishes. However, even after living a low carb lifestyle for so long, I still miss potatoes almost daily. Mashed potatoes are hard to replicate because they are just so perfect as they are, but I feel like this recipe does a pretty good job of curbing even the strongest potato craving. 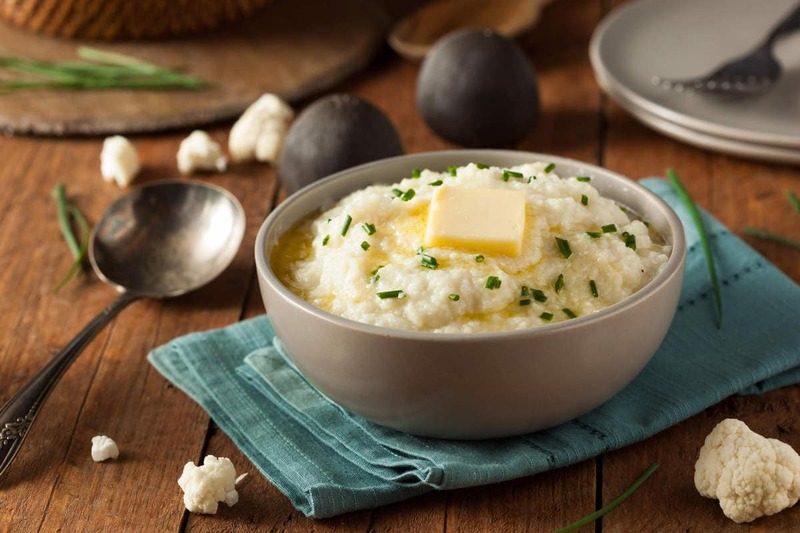 This keto cauliflower mash pairs perfectly with just about any protein, and it is so easy to adapt to your own tastes. Not a fan of horseradish? Leave it out. Want to make it cheesier? Add more of your favorite type of cheese. 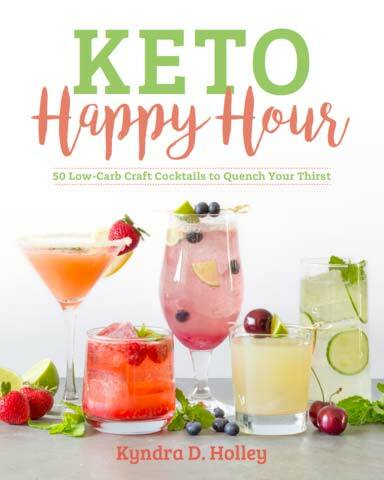 Looking for a dairy free keto variation? 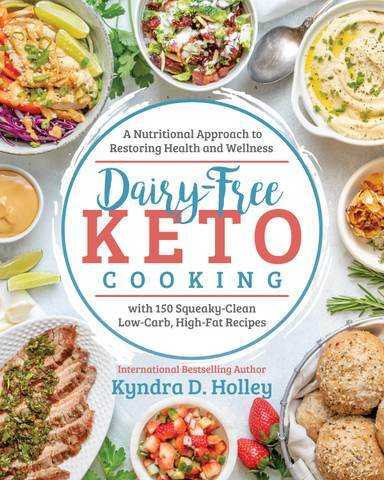 Simply omit the cheese, and try using this butter flavored coconut oil instead of the butter and subbing in some of your favorite dairy free milk alternative instead of the sour cream. 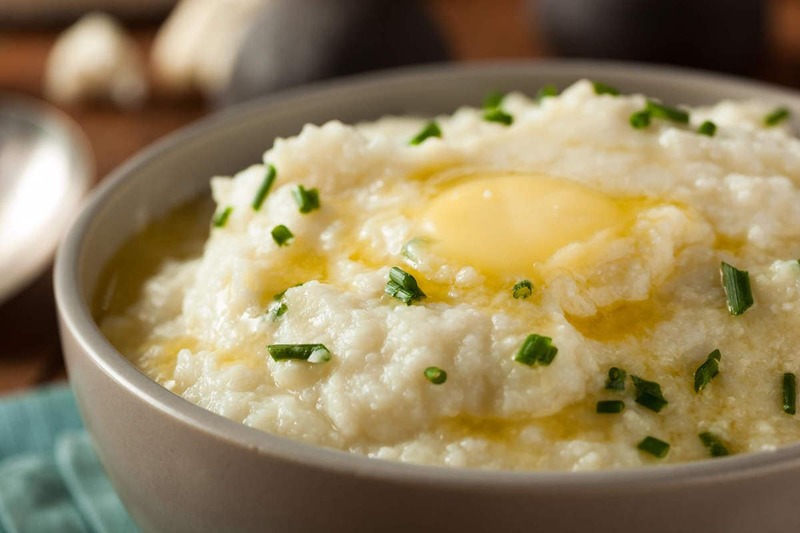 To perfect this Chive Horseradish Keto Cauliflower Mash Recipe, it is imperative that you do not skip the step of placing the cauliflower back in the hot pot to help absorb the excess moisture. This is what keeps it from turning to cauliflower soup, and from watering down the flavor entirely. For a rich, creamy, mashed potato like experience, you want the cauliflower to be as dry as possible. 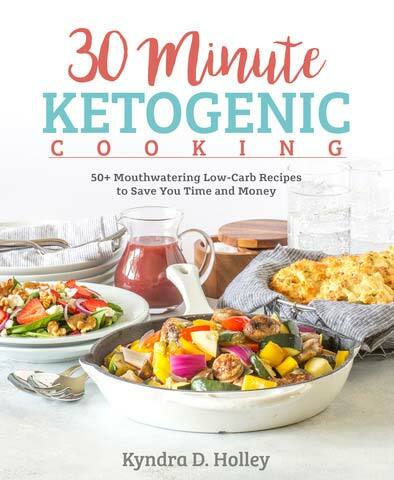 I make this same suggestion on most of the keto cauliflower recipes here on my site – especially this Keto Caramelized Onion and Prosciutto Cauliflower Mash. Over medium-high heat, steam cauliflower in a covered pot in 1 to 2 inches of water. Steam until the cauliflower is fork tender, about 15 minutes. Turn off the burner, drain the water and leave the cauliflower in the hot pot. This will help pull some of the excess moisture from the cauliflower. This step is crucial to not having soupy cauliflower mash. Once the excess liquid is gone and the cauliflower feels fairly dry, fork mash the cauliflower. Add the chives, Parmesan cheese, butter, horseradish, sour cream, garlic, salt and pepper. Mash until all ingredients are well incorporated and the cauliflower is the consistency of mashed potatoes. Garnish with extra chives and butter before serving. Absolutely delicious! I made mashed cauliflower once a few years ago. It was awful and I never made it again, until now. This was very close to mashed potatoes, but healthy. Thank you! I know what you mean I love potatoes and miss them badly. I like cauliflower but I have a problem in my head with trying to make cauliflower taste like potatoes (I can’t imagine it) cause to me cauliflower has a hint of a strange taste, almost like cabbage in my opinion. I am getting more brave looking at this recipe. So tell me does the way you make this cover the taste? Is the creamy horseradish a sauce? If so where would one find it in the grocery store? Or was it a sauce you made? I’ve never used it before and all I know is that it’s a root. You can find creamy horseradish in the condiment section of pretty much any grocery store. Just make sure not to get straight horseradish root. It is HOT! This was delicious!!! Only had a teaspoon of the horseradish sause and it was plenty. Will make this again. Absolutely delicious! Thanks so much for the recipe!